My happiness is here to share with you, you can read up my blog post on Mamee Day Chef Out. 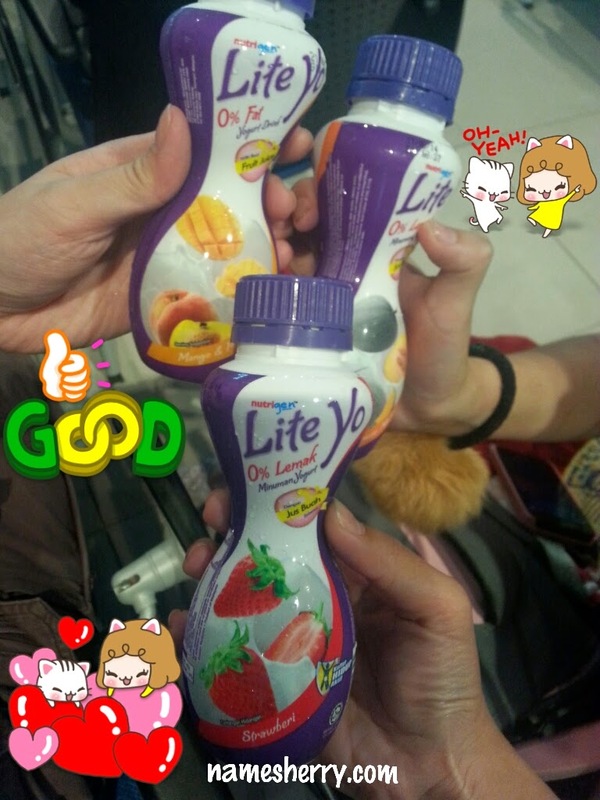 Just click on the link, we have in hand was a bottle of yogurt drink. Each of us having different flavour, so we decided to take a photo of it. After visit the Mamee Factory in Melaka, we had our lunch there. 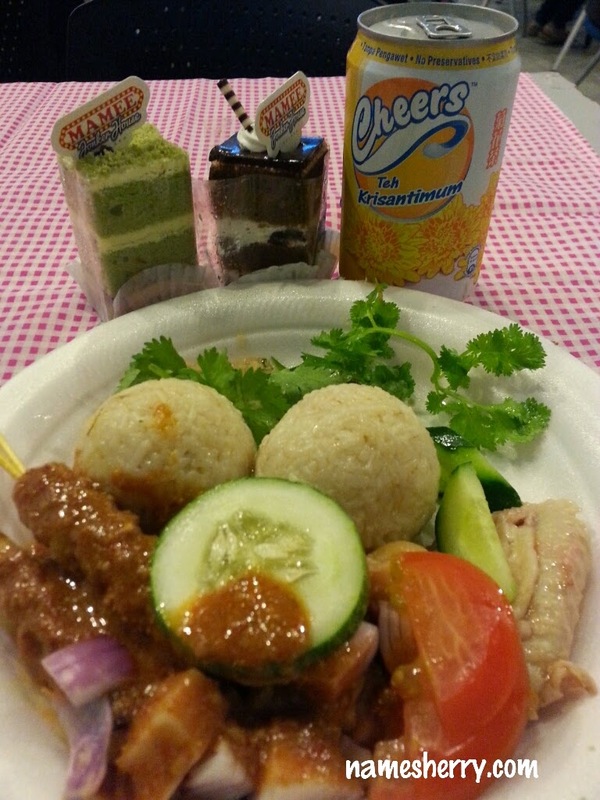 The food is from Mamee Jonker House, yeah look at yummy chicken ball rice and satay. Green tea cake and black forest cake.